A Belgian committee working for the canonisation of Joseph Cardijn began work following a meeting in Diest on 29 August. Fr Felix Van Meerbergen called the meeting in response to the CCI appeal launched during the Vatican 2+50: A Cardijn Perspective conference held in Manila, Philippines last October. “It surprised me that preparations were never made ​​to investigate whether Cardinal Joseph Cardijn could be canonised,” Fr Felix said after the meeting. “The founder of the Young Christian Workers has inspired countless enthusiastic young people and enthusiastic. It also played a large part in my calling to follow his example (as a priest). “Then came from Asia and the Pacific a sudden demand for the canonisation of Cardijn. “Cardijn’s passionate fight for justice was never detached from a union with Christ and his love for the Catholic Church. “It’s not nostalgia. It is a revitalisation, a revitalisation of the Christian Workers Movement. Cardijn has great prophetic content, he is a prophet for our time,” Fr Felix explained. International YCW president Ludovicus Mardiyono also took part in the meeting. “It was good to be with you and former YCWs to start a huge mission for the beatification of Cardinal Cardijn,” Mardi commented. 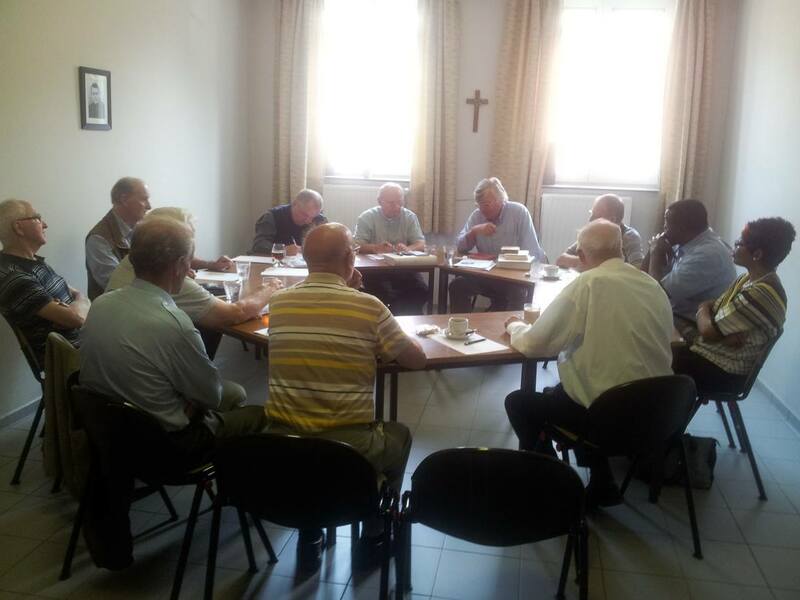 CCI Canonisation Committee Convenor has also called a meeting to take place in Trichy, India on 21-22 September 2013. “Fr Servatius will also visit Belgium in November this year to meet Fr Felix Van Meerbergen and his team…to express our support and also to offer all possible assistance…,” Ruben added.